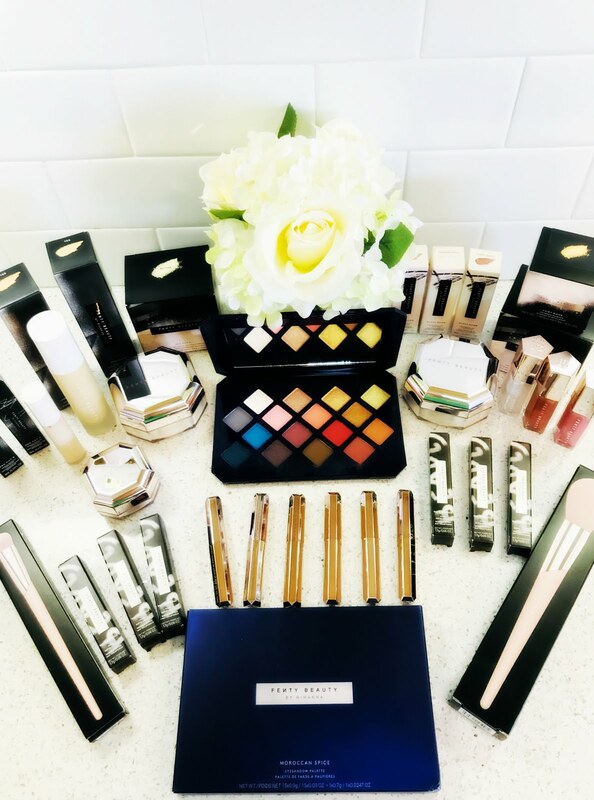 Living a Fit and Full Life: Workout in Style with HYLETE Athletic Wear! compete so as to improve yourself, as well as those around you; and live to be healthy in mind, body, and soul. continuously create innovative, performance cross-training apparel that captures the spirit of the cross-training hybrid athlete. HYLETE 2016 goal: $20,000 - 31Heroes is trying to raise $250,000 towards the treatment of Traumatic Stress Syndrome/Traumatic Brain Injury for service members in need. Built for the female hybrid athlete; the invex ll crop's flattering fit is designed to complement a wide range of body types. A perfectly smooth fit around your hips is enhanced by a comfortable elastic waistband that stretches up to 4" inches in circumference. Ultra light-weight, sweat-wicking, four-way stretch side panels feature the same modern pattern as the insignia racer tank. This versatile crop will stay in place through your most intense workout. 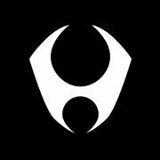 HYLETE Athletic Wear is amazing! 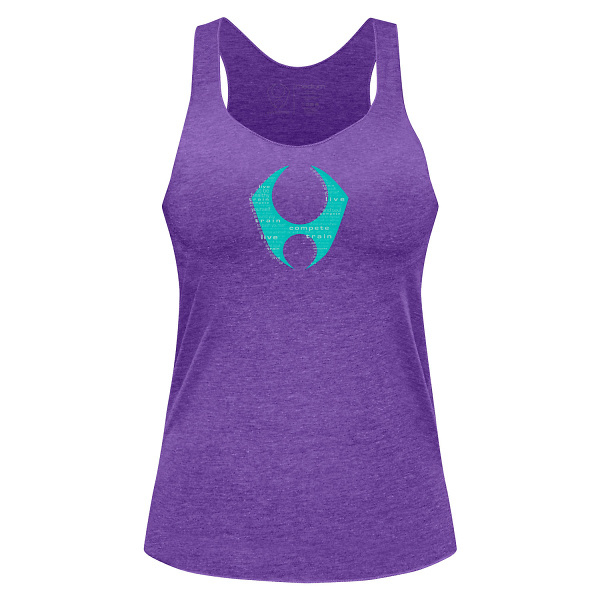 31Heroes tri-blend crew tee, vision tri-blend tank and invex II crop pants fit like a dream! 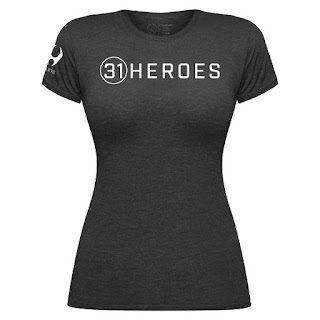 I also love that the 31Heroes tri-blend crew tee supports the families of fallen military heroes, as well as active duty families through a series of events around the world. 31Heroes tri-blend crew tee, vision tri-blend tank and invex II crop pants are extremely soft and comfortable which makes working out in them a pleasant experience. I also love that you can mix and match the tops and bottoms to add a bit of style to your workout routine. 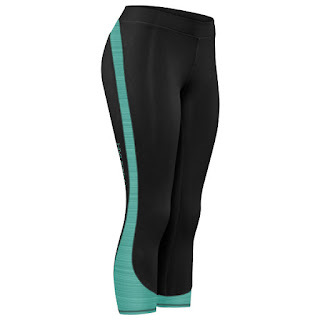 The invex II crop pants are ultra light-weight and wick sweat away so you can stay comfortable during any workout. As a runner and fitness junky I have to say I absolutely love HYLETE's clothing and highly recommend them! Click HERE to learn more about HYLETE! Follow HYLETE on social media!